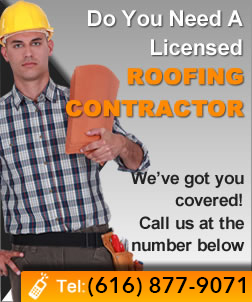 The roofing industry is full of a wide variety of options. Selecting the best type of roof to install on your property is a massive task. In fact, many people prefer leaving this task to professional roofers. A flat roof extension is an option you are likely to hear the roofer recommending for your home….